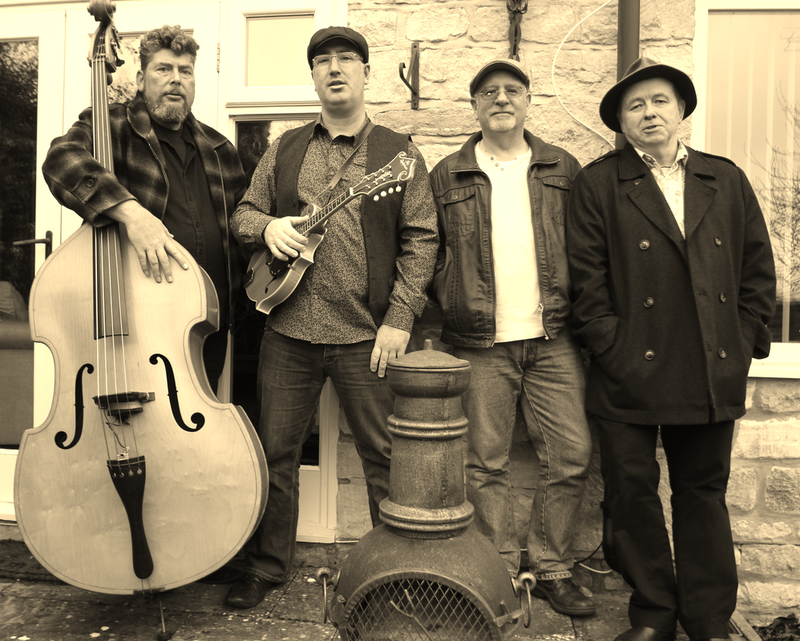 The Shaggy Dog Raconteurs are a Gloucestershire based American Folk/Country Blues/Americana quartet with a dash of Bluegrass and Ragtime. 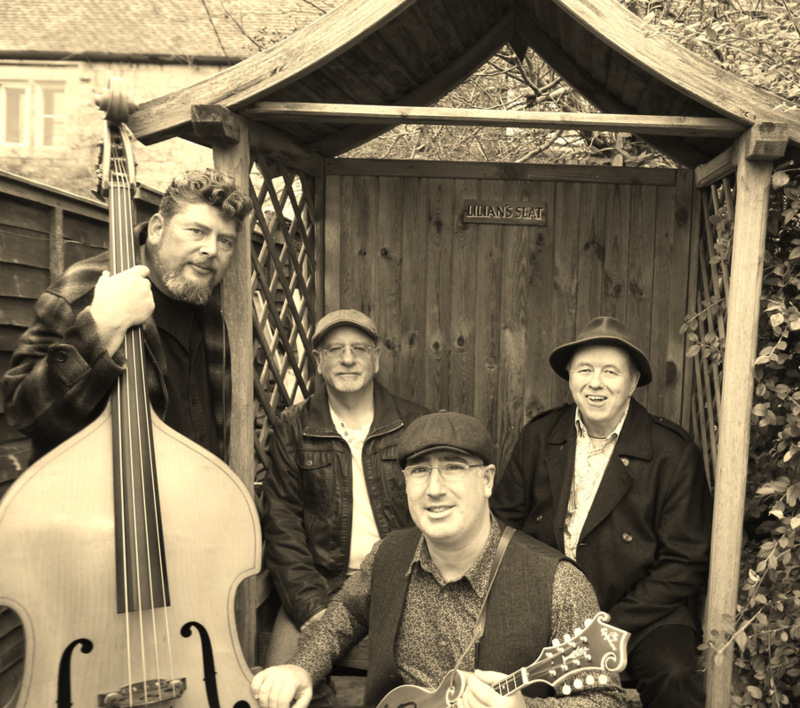 The quartet sing story-based Americana Folk/Blues tunes with a tinge of country, ragtime and jazz. They are a quality live act who retain their live feel and sense of fun even in studio. 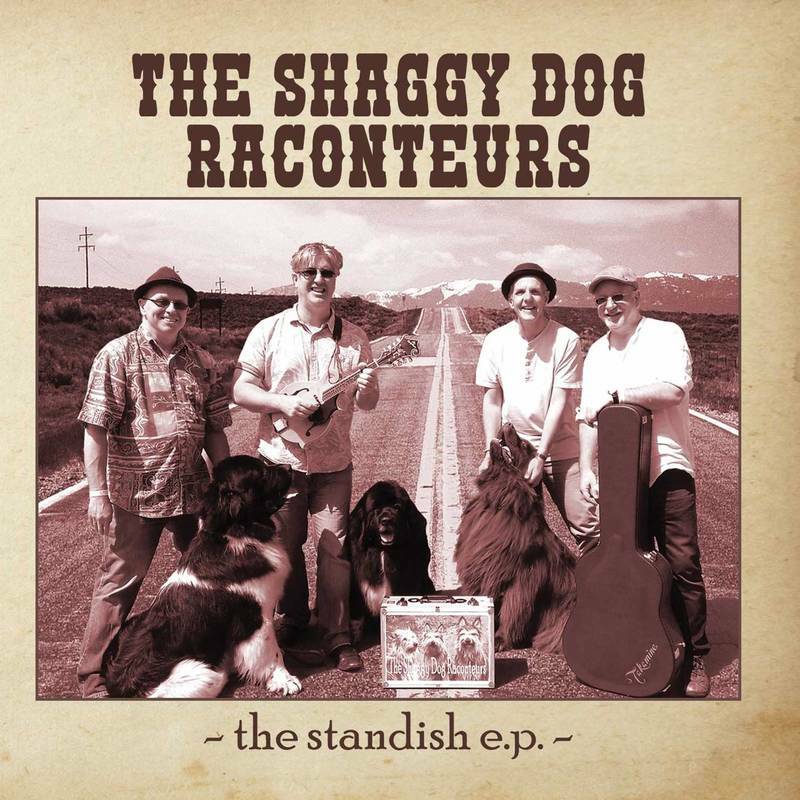 They are quickly becoming the pedigree hounds of the Americana/Folk circuit and festivals.